A recent bid for the legalization of casinos was struck down in New Hampshire, but bingo venues are so popular that they’re looking for room to grow. Lucky 13 Bingo has now filed plans for a new 250-seat bingo hall, which if approved, will be located at #13 Garabedian Drive in Salem. Bingo is currently hosted at Rockingham Park, a local racetrack that allows for just three bingo sessions weekly. Bingo nights at Rockingham Park are very busy, and fans looking to play more frequently are hoping that the town council will approve plans for a new bingo hall that would offer sessions daily. There are only twelve licensed commercial bingo halls in the state of New Hampshire, and though gamblers hoped for the licensure of casinos, lawmakers struck down recent bids for legalization. Fortunately, bingo halls are exempt from the ruling. According to the Lucky 13 Bingo general manager Edward Callahan, up to 800 players storm the existing bingo hall on the nights it is open. With the opening of the proposed 5,500 square-foot hall, players would be able to enjoy a bit more elbow room, more opportunities to win, and more scheduling options. Few details concerning the proposal have been released to the public, but because Callahan is concerned over losing the current venue, he says charities are hoping plans for the new bingo hall will come to fruition. “The potential exists that Rockingham Park won’t be there anymore,” he told reporters. “I think they are looking toward the future.” He confirmed that the charitable organizations which rely on bingo proceeds will be able to take advantage of the proposed bingo hall in the future. If plans come to fruition, Salem’s new bingo hall will be open daily, with sessions available between 4:00 and 10:00 p.m. 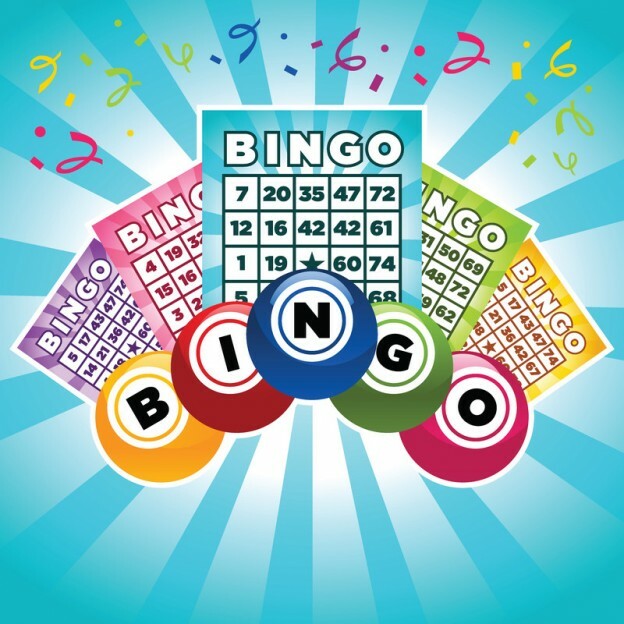 Currently, Rockingham Park bingo sessions are held on Thursday, Saturday, and Sunday nights.